Adhesives, Cleaning Products, Carpet Tape and Seat Rail Cappings are all held in stock and ready for immediate despatch. polyurethane finish as well as vinyl, linoleum or rubber floor coverings treated with PU Sealer. 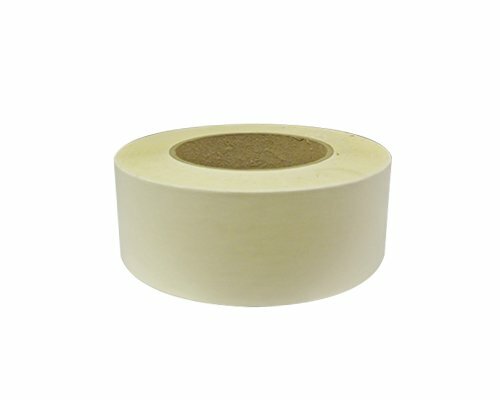 A white flame retardant double- coated cloth tape. 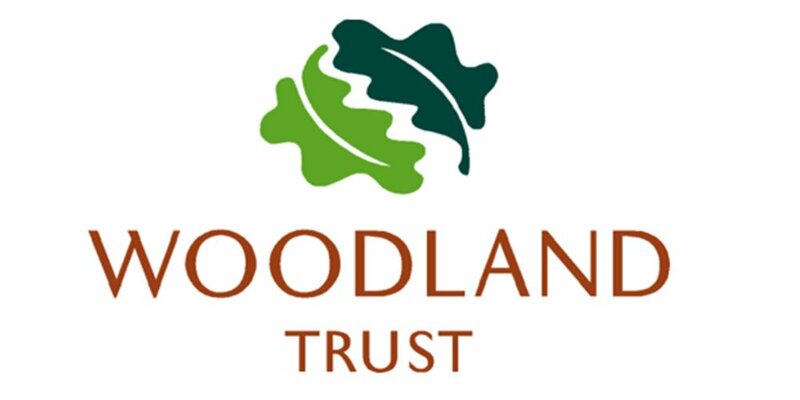 Frequently used for installing carpet on interior floors and stairways of aircraft holding the installation securely in place. 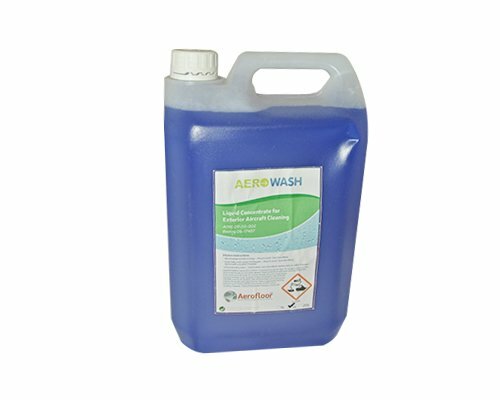 AeroFab is an effective, concentrated enzymatic preparation for breaking down protein-based deposits at source, removing organic stains and reducing unpleasant malodors. 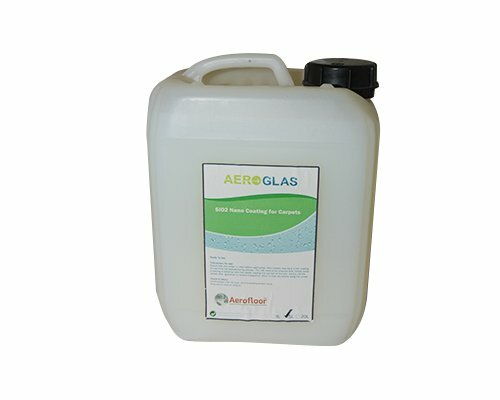 Aeroglas is the world’s first aerospace-approved nano coating for aircraft carpets. No fluorocarbons or silicones, only hard wearing glass, coating preserves that “new look” longer. 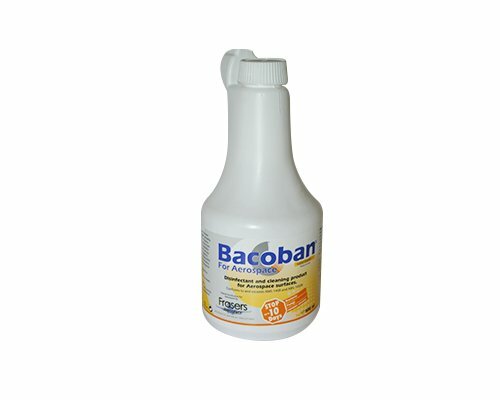 Bacoban for Aerospace is a powerful, state-of-the-art, ready-for-use, water based disinfector and cleaner providing long-term protection against bacteria, viruses and fungi. 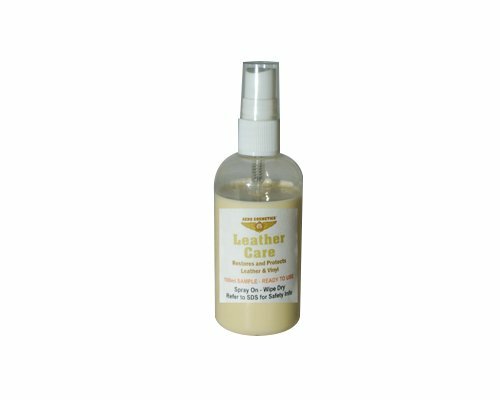 Leather Care repels dust and dirt without leaving oily residue and provides a long lasting barrier against drying and cracking from damaging ultra-violet rays. 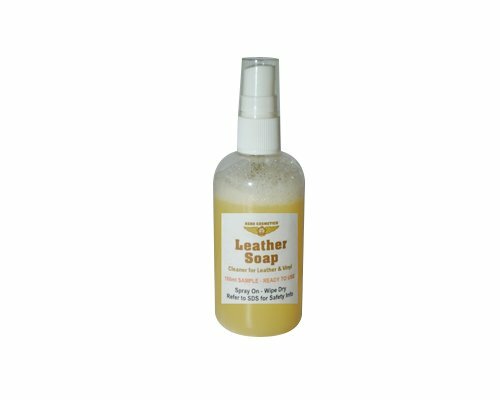 Leather Soap gently removes dirt, grime, body oils and lotions, leaving a surface ready for conditioning / protecting with Leather Care. A flame resistant PVC Carpet Joiner, both the Base and Top are available from stock. This standard section has an overall height of 16.76mm with a leg length of 13mm that fits a wide range of aircraft. The installed carpet is trapped under the capping on both sides. 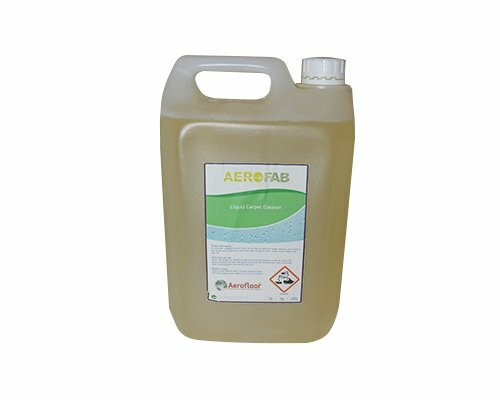 The Aerofloor team is on-hand to help with your requirements. 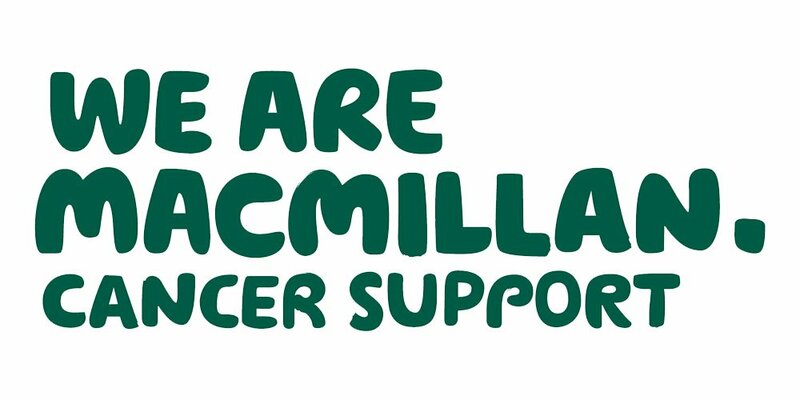 Just enter your details in the adjacent form, we’re always happy to help. 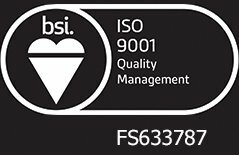 I give my consent for Aerofloor Ltd to store and process the data I have supplied in order to deal with my enquiry and keep me updated on future products and services. 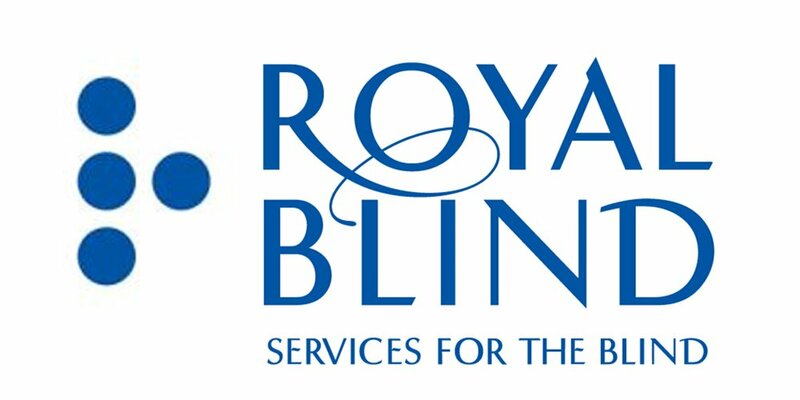 Please click on the following for more information on our Company Policies and Terms and Conditions.